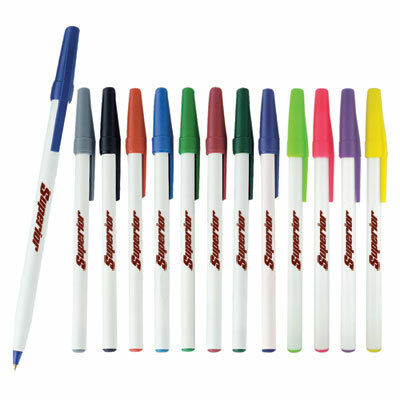 These candy colored pens make great promotional gift products. The translucent body makes one feel like a science enthusiast who wants to see the working of a pen. 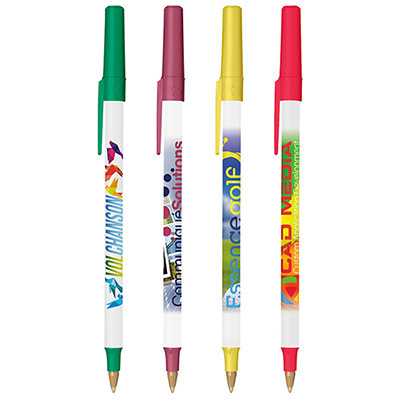 Why don’t you give promotional pens and trade fairs and see the technicians delight on receiving it. 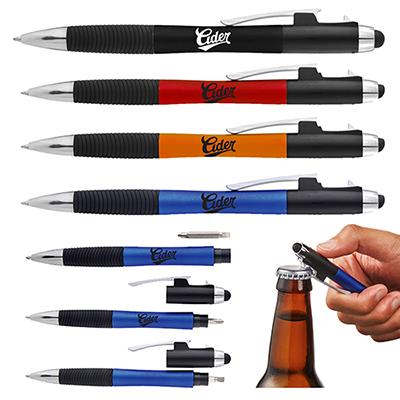 The customized gift pens can be imprinted your logo on the barrel. 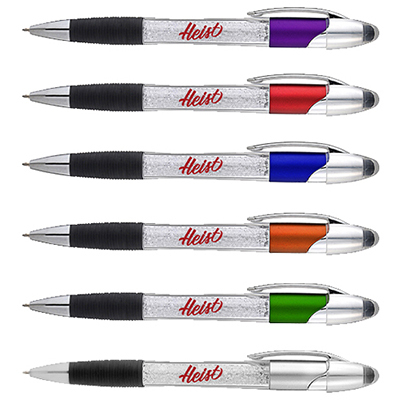 About time you give promotional pens to you prospective clients and business associates. "We always keep a handy supply of these wonderful pens for our guests. " 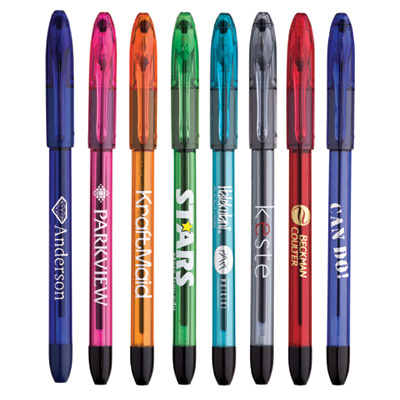 A translucent pen not only designed for style but comfort!